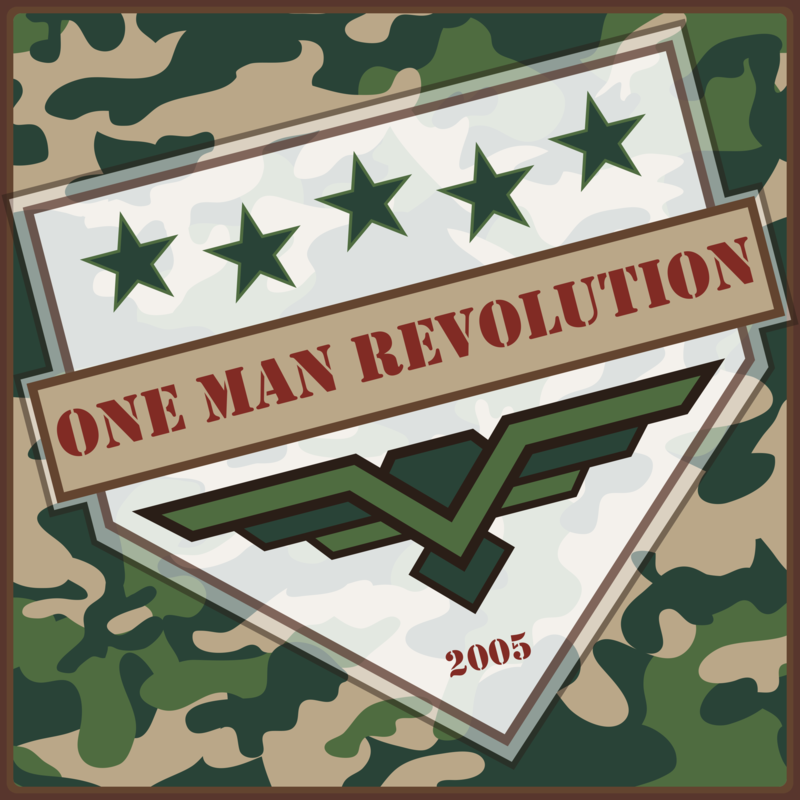 With positive talk about politics & more, The One Man Revolution Podcast is one of the oldest and most respected shows of its kind in the podosphere! Advocacy, questioning and stumping, about politics, technology, entertainment, daily news & events, and of course the rest of the finer things of life. Weekly long-form shows with in-depth discussion. Welcome to the media of the resistance! Got an Amazon Echo? 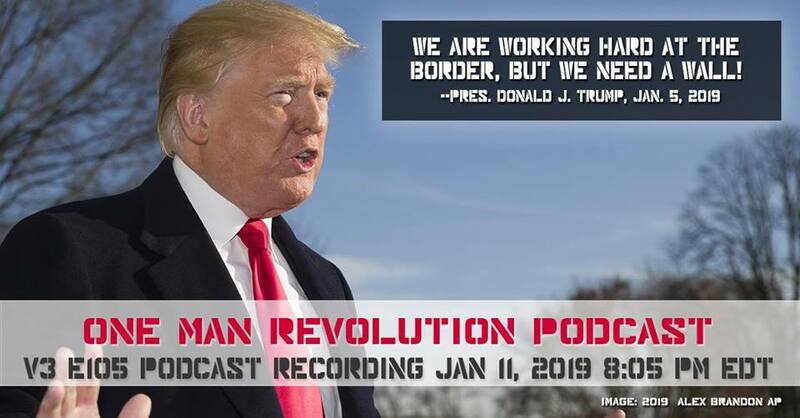 Just say, "Alexa, play One Man Revolution podcast."